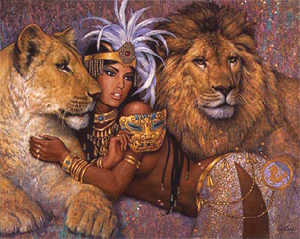 but because Africa was born in me . - Karen Blixen ,Out Of Africa . 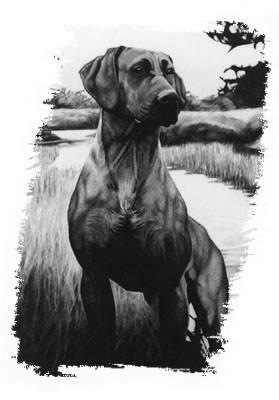 Umkimzulu owner breeder and handler of BISS RUBISS RUBIS award winning quality Rhodesian Ridgebacks breed involvement 29 years we are now based on the stunning West Coast Of Tasmania . 5 Generations of BIS/RUBIS HOME bred Winners. 2 Grand Champions one home bred Australian Champions . 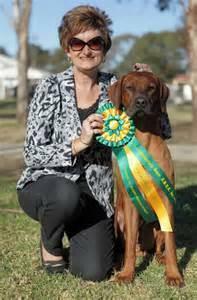 Obedience , ET Titles, FCH ,CD ,Tracking ,ROM and the first Ridgeback to gain a NW1 title . 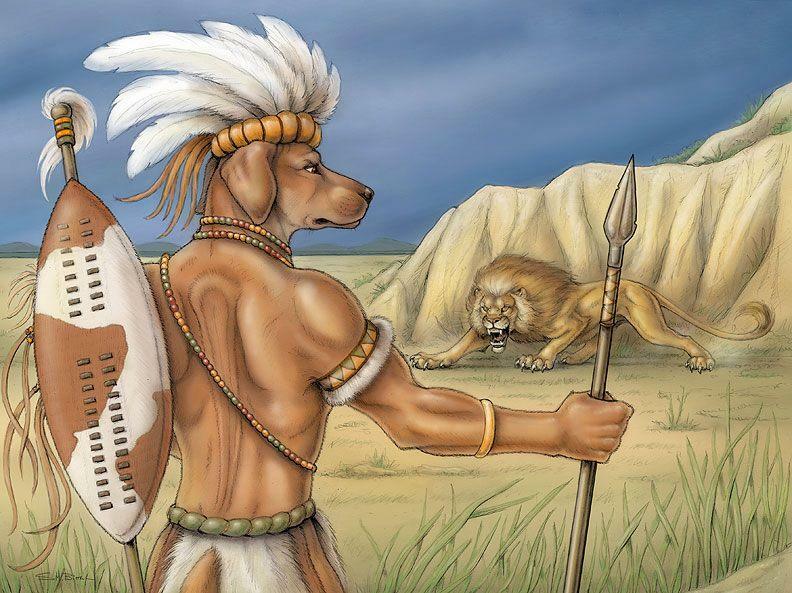 We have a very strong AFRICAN influence in our dogs . 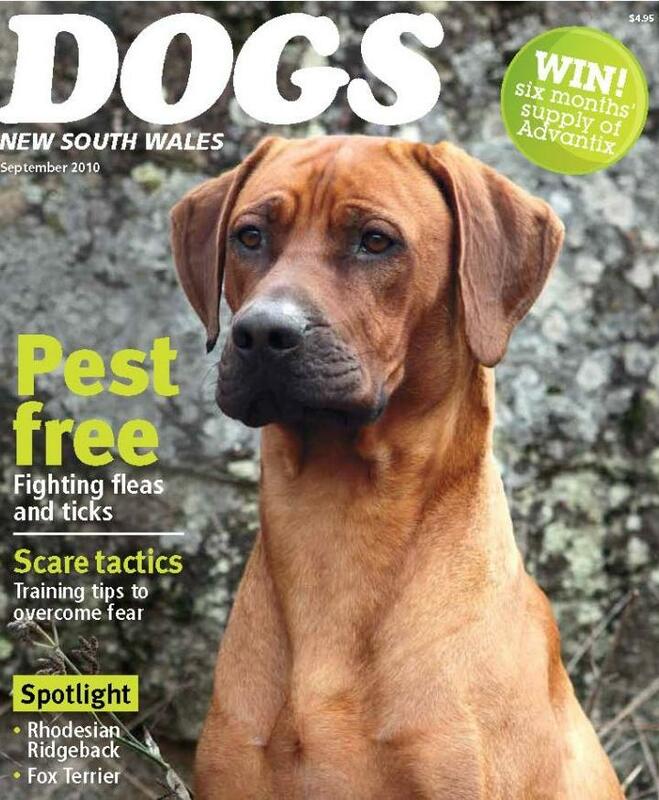 Our homebred dogs have appeared on the TV and in Magazines . 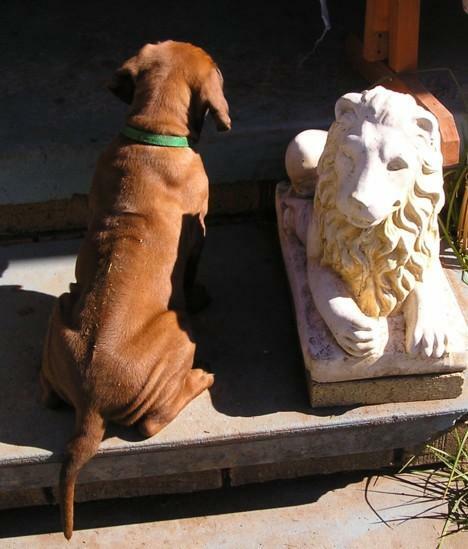 Pups raised with puppy culture and the philosophy of Dr Ian Dunbar.